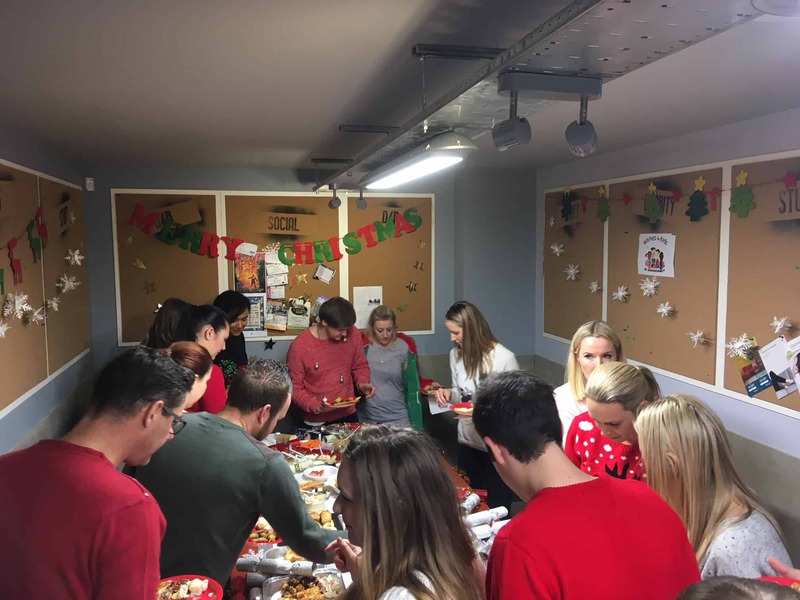 Every year just before Christmas, we like to put on a festive luncheon where all departments are to bring in a variety of food consisting of starters, mains and puddings. 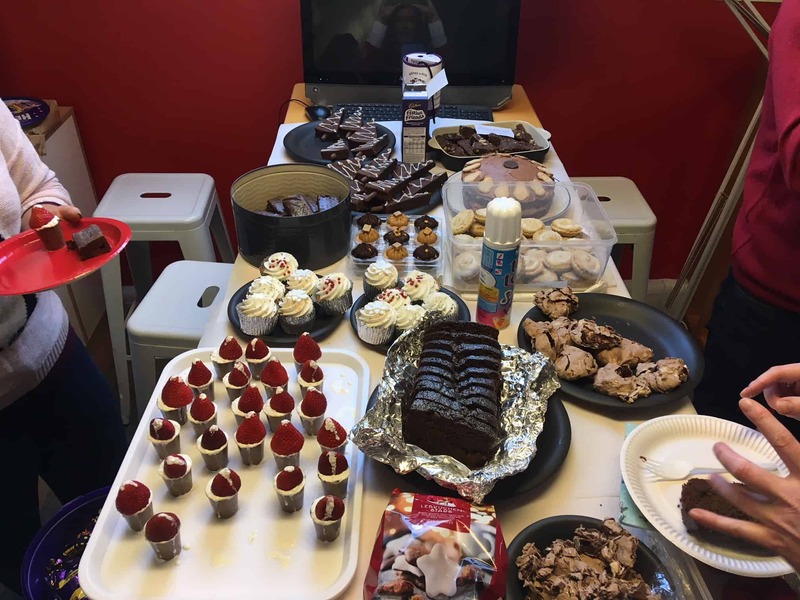 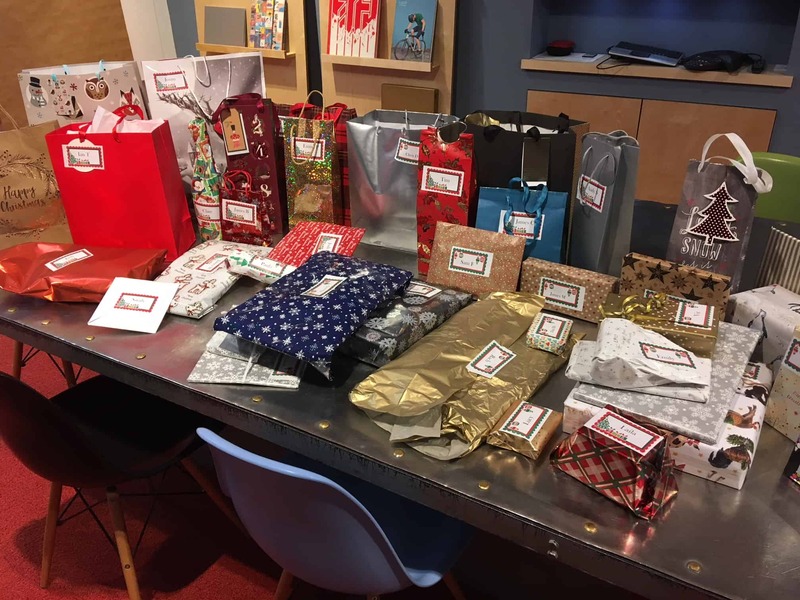 We like to include a big giveaway of Secret Santa here at the D4R offices as well and feel it's a great way for all of us to come together, put our Christmas jumpers on and take time out of our busy schedules to have a mini celebration. 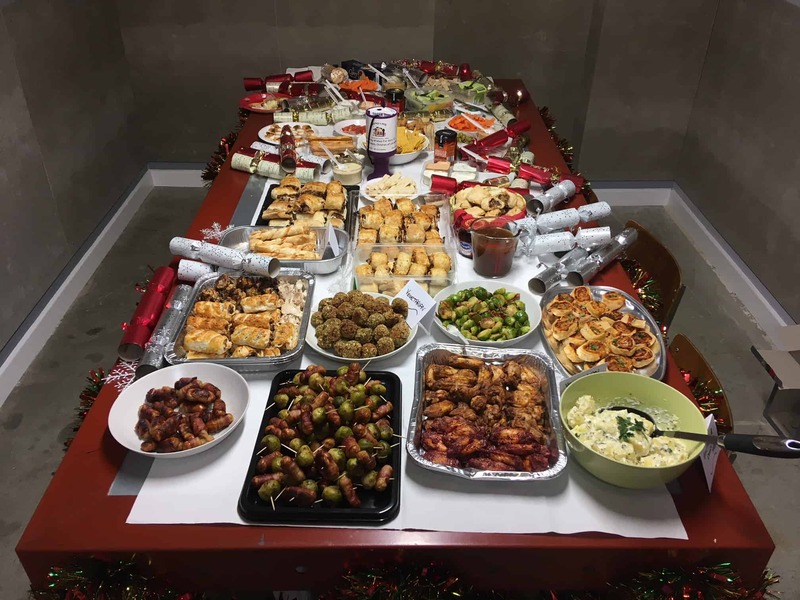 As part of our charity donations, last year we donated to a local charity, close to our hearts; Adapt, a small charity who provide support to families with premature and unwell babies on the neonatal units at Leicester Royal Infirmary and Leicester General Hospital. 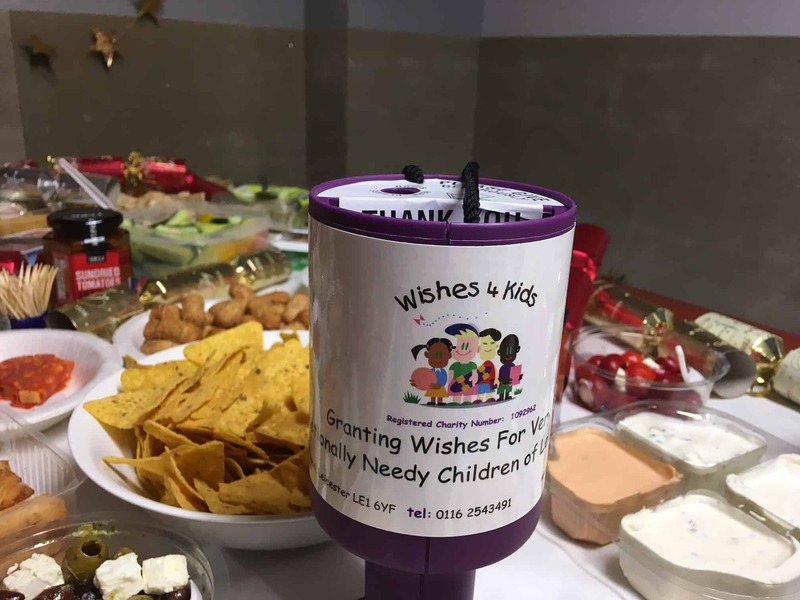 This year our chosen charity was Wishes4Kids, a charity to support the children in Leicestershire where their lives could be limited, terminally ill or have experienced life-changing physical or emotional traumas. 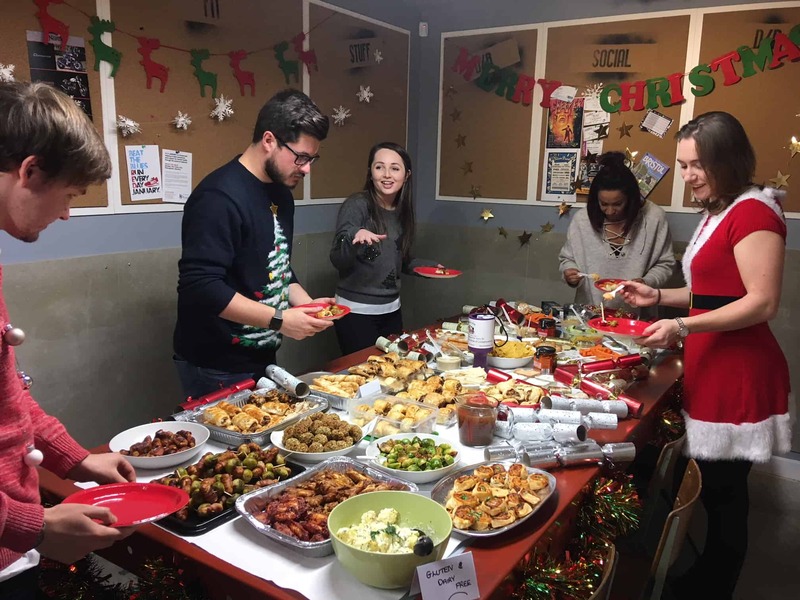 We know Christmas is not all about celebrations - it's about giving back to those in need too, so what better way to do so. 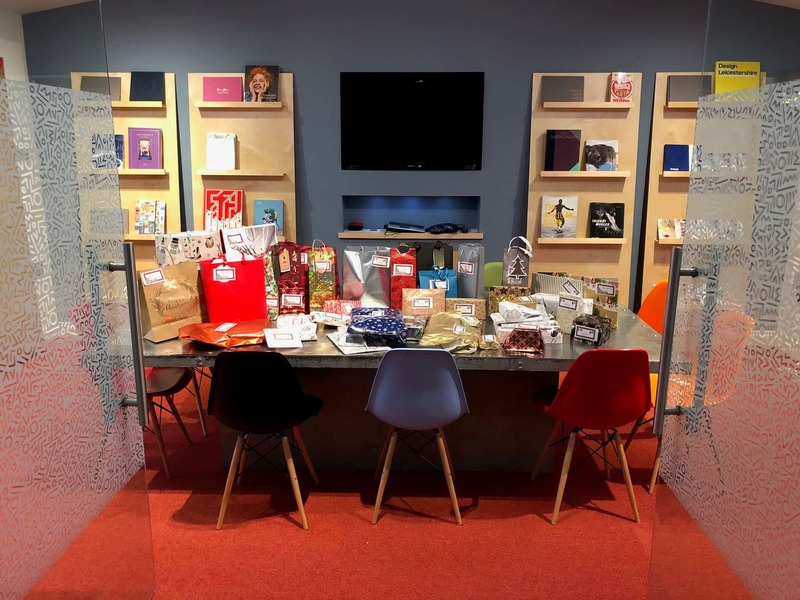 Our creative Christmas cards, which is something us at D4R do every year - to send out to our clients and to also show that our donations for our chosen charity for this year are for Wishes4Kids, a lovely personal touch we like to add.